Mumma Foxfairy here. A big smile and a warm welcome to you all. How do you manage having twins? Read our blog for inspiration! With my slight (understatement) OCD tendencies and need for organisation, my brain went into overload. ‘How many nappies will I need for the next 24 months…?’ ‘Is it possible to feed two babies at the same time…?’ Do I actually need double of everything…?’ Google felt my initial panic as I scrawled through the endless baby blogs and posts. However, I couldn’t find enough information on how people actually organised their lives to accommodate for the arrival of twins. And that is where the Foxfairy Twins were born. 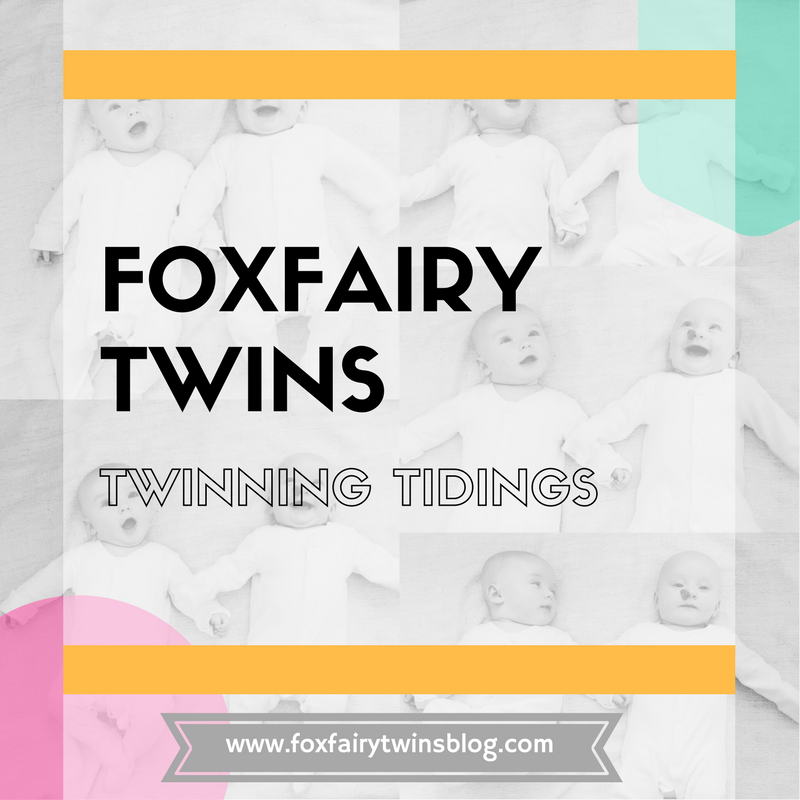 Starting out on Instagram, I began to share how we were surviving the day-to-day trials and tribulations of living with new born twins. Yet, attempting to document all of the details, I found I couldn’t quite fit everything I wanted to in our little life of squares. So, that was when we started capturing our snapshots of life in this lovely little blog.